Is it all heading into Limbo Land until October plus for the Public deals now? Some of the the Private Placements have new momentum, but the RVs and GS right now are profiling as zero moving, apart from Political abusers betraying all yet again. All momentum currently seems being lost for Public help or aid. Indications and promises again are failing. The big question is and will always be the same, fund with what? For Investor /Speculators this is very confusing market, because the trade outs for the organized private groups may differ greatly with those for ordinary Public members. Each may not get the same, or some, even at all. For the Public it's like trying to be a one handed Juggler. Good news for one side is not necessarily inclusive for all. It is not a regulated market, and highly erratic right now. All eventualities need to be considered. Plan for the worst and hope for the best, but plan. Silly Season is almost here, and all the confusion, delays and failures which go with it. Guru promises fail monthly, creating a false sense of reality and blind hope and their desperation overrides clear evidence of neither liquidity no intent for many. Even worse, this presumption, we are entitled. Why? Paid by who? For what? If you are just public speculators and not part of the Special Tier or Private Placement Battalions, you may still be ambulance chasing a dream with so many Dinars issued, but good luck and hope not. However, in the big picture, in the hands of good Patriots, the Special Tier or Private Placements coming along can still make a big difference and help nations. Many good Patriots do care. However, so far the Public market seems far behind with real issues. Before the howls and the Soothers thrown out of the prams, no one apart from Gurus promised anything and we are simply disseminating hard perceptions as applicable in time. We all know what if, but what if not? It never was an automatic right to print money. 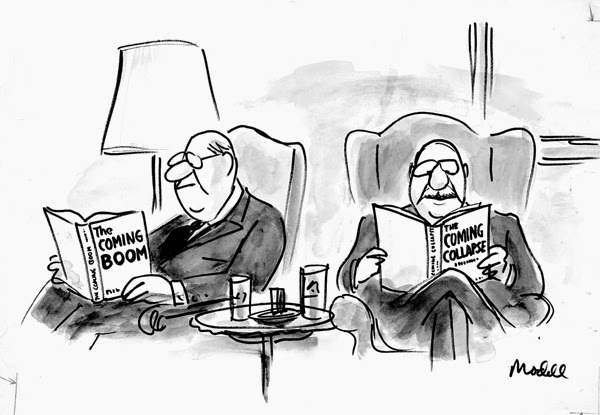 High return speculations carry risks and stress. Also, competing interests of the Big Beasts, who if left uncontested, will swallow it all. You have a voice, use it. Demand fair opportunities for all. You matter and it's time Your Representatives start to Represent YOU! Exposure they fear. You are NOT alone and voices are lobbying for you all. In the old time honored DC way, they have been filling their own pockets and looting the store, leaving nothing for you. But if, as alleged, hundreds of Ts were printed to sell to a World market buying on Blind Trust, then there would be a problem. But, for actual volumes, first ascertain, "what is truth?". If in fact it were shown to be vast T's, not just innuendo, then it's a real issue. There is no such money available and we deal with it daily. Do you credit Finance Ministers or Gurus higher? Read up on the South Sea Bubble. Reality is tough love. At least think now - What if it fails for you? What then? Another South Sea Bubble collapse! Just balance your portfolios and spread risks with care. We have alluded to you how to do it because we do care. Dongs are not such high risk. One will carry the other. So get those Soothers under control, quit whining and and act as a Pro. To us, the research sample we did recently between both sites, showed how many are listening, and that was a sobering reality where we are helping and the two sites can make a difference. These sites ARE the only voices you have got. Free and with good conscience trying for all of you. It concerns us greatly that too many well meaning and desperate people are trying to make their life changing decisions on something which for so many might never happen if not done right. 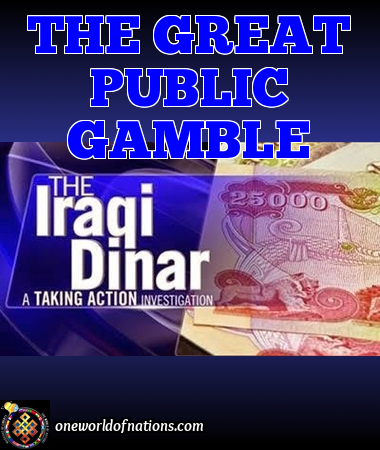 The Dinar Public numbers just don’t add up and that should worry you. This is not about killing dreams or blind hope, but saying, "Where is Your Plan B if this Dinar funny money fantasy game fails?". Note this is JUST Dinars concerning us so greatly. It just does not stack up. Think out another life in case. Because right now, based on the only visible evidence, there seems no current plan or intent to pay many small Investor Dinarians bar the Special Tier or Big Battalions, just to leave you all to die away. Take heed, there is no free lunch! Where is your safety plan and escape route if needed? Balance - those- Portfolios. This is priceless dual site help for you. Think. Act. It's not all bleak and there are some smart steps you can take. Use your heads and steer it. Dongs are not carrying the warts and hairs of Dinar land. Only the Dinars in volumes and Zims so far are circumspect as hell. 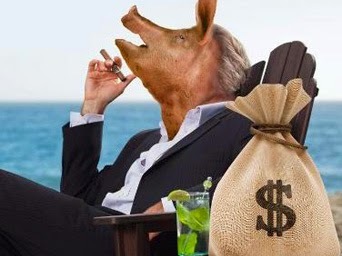 Where is Justice for the Political slimebags, Texan Mafia and Agencies who used their Patronage of Office for SKRs to be issued via Houston for their own holdings, which have been leveraged and mass trading for weeks, siphoning up profits and capital, with it all wired to their Illegal Offshore Bank Accounts, leaving only you, the little people, to fund America. Where is Truth or Justice in America. Will any money be left for you? Watch the Dinar risk. Spread those bets. So how can we best serve the interests of the many parties, to cross the bridge between blind hope and reality? We DO understand the needs of the desperate and those down and out. All we can seek to achieve, with full respect and empathy for all, is to assist you weigh objectively all the key parallel activities in play, to help you make more objective personal decisions. You are all playing blind against a stacked deck here, being mass manipulated by some of the most Venal and Self Serving Villains ever to hold office or power. Corruption is endemic. The Dinarian market is the most exposed and highest risk of all, with no valid redeeming evidence to gamble against what appear to be insurmountable odds. Daily Dinar Guru Reports are issued based on fatuous fantasy. People who can ill afford it are borrowing and buying into it at rates massively marked up. Shop between Banks, do not get ripped off. You chose these gambles, but not the well-educated and experienced Bank Foreign Exchange Officers, for which none of it makes sense in view of unsupportable volumes printed. So those who do know what they are doing, chose not to do it, because most see a potential train wreck written all over it for small buyers. Look past the hype and quantify the risk. Each week ever more gruesome failed projections and fantasy news. Hype! Where is the vast indicated Bail Out Money needed for so many Dinars coming from? It does not exist! Think and stop escapism dreaming. The US Treasury is broke. Spent up on Cabal Wars, and wasteful Welfare. This Welfare itself HAS TO STOP! The compounding Debt is killing America. Then enslaving working Americans in generation of needless and unfair Tax Liabilities. As c50% of Americans now are costly Welfare Dependencies, allowing them Free and wasteful Democratic Votes as non-contributors is naive at best and needs reviewing. What part of You Don’t Pay In, You Don’t Have a Say In, is too had to get through? IT - WON’T - WORK! THERE - IS - NO - FREE - WELFARE! 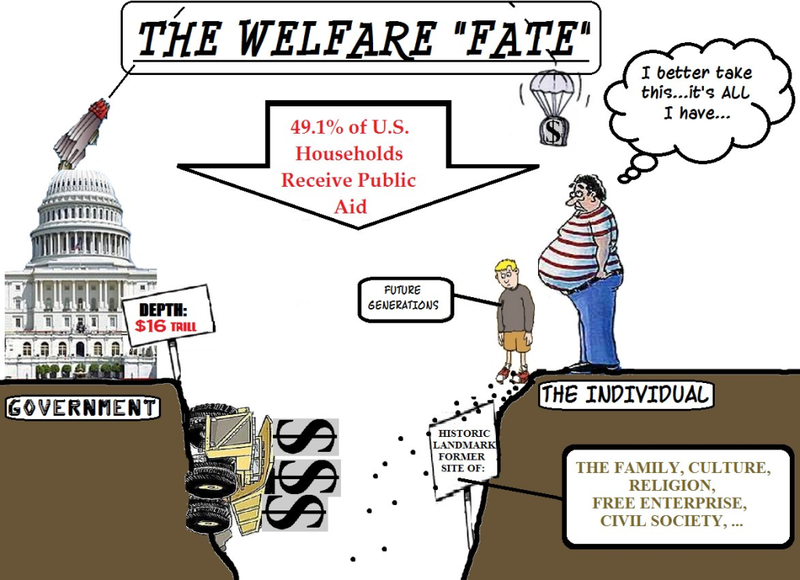 Welfare IS NOT A RIGHT, it’s a luxury which the US can no longer afford. The country cannot go on printing money for this unsustainable nightmare. No one is OWED! No county can run an economy with so high a Welfare dependency. The US is tottering into Bankruptcy. Buying Votes from unemployed non contributors is insanity. So how can they fund Dinarian hopes? Why? With respect to all, this plethora of claims of who’s going to re-establish new growth based on other people’s money is just a pipe dream. Delusional. In a world which has no spare money left, where Bank liquidity is at crisis point, where is the capital to rescue even key area needs via proven Professionals? The Political system has failed, and with reckless G7 knee jerk moves more likely to drive up energy prices, where is the rationale to hope for anything? 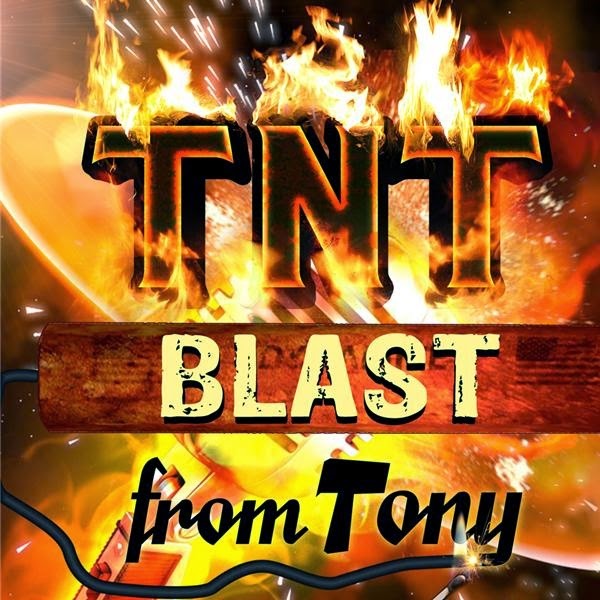 Guru and Blogger sites abound, all too many offering or propounding unworldly rescues questioning either their hidden agendas or simply moronic naivety. 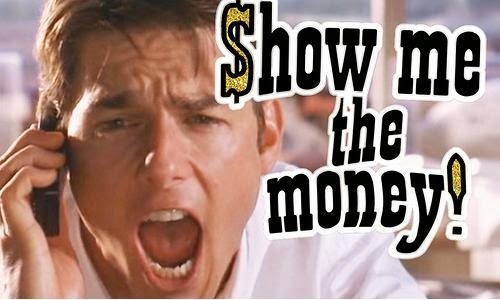 SHOW - ME - THE - MONEY! Maliki or whoever, may take months in Iraq to reach a consensus and for sure, they will NOT be carrying a Vulture pack of grasping Wanabees on Iraq’s back. Iraq at best can sustain $5T, so what about the rest? There is no case or need for all this junk paper. Many of the naive ramblings of fantasy pay outs are just sad. As sad for many people still flying Dinar kites in blind hope. Only the syndicated Big Battalions have any realistic chance of a fast solution if a partial fast fix is needed. China has just made it clear it will not assist Zimbabwe even for a few more Bs unless its loans are Gold backed. Absolutely right. So, will all this Iraqi surplus Toilet paper be joining the Zim’s soon? Someone has made many Billions overprinting Dinars to service the demands of a combined desperation plus greed driven market. Iraq can service its own needs from a few Private Placement deals where core Professionals have positioned themselves well. But then, what about the many millions of desperate speculators left high and dry, as is visible to all? Set up and denied access by indifferent manipulators. Anyone speculating blind with these long shot currencies needs a Crystal Ball and ability to take the hits if they fail. Even the latest altercations in the China Seas between Chinese and Vietnamese vessels do not look encouraging now for an early Public Dong solution. You need to assess all factors before investing. With so many visible failures, the hype continues. Still the fantasists prevail. Each week, another Aladdin’s Lamp solution. But Ali Baba works for the Fed with all 40 thieves employed. So much also for the much heralded M1 Magic Mushroom bail out money via Indonesia. What a farce. What a crock. More dreamers and Fantasists. 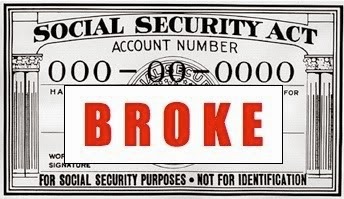 Desperate people are getting sucked in hoping this is their exit ticket to unearned riches. The garbage printed is unreal. Are so many, so gullible? The US Treasury has no funds and are continuously blocking long overdue, lawfully owed Private redemptions, reneging on debts everywhere, while funding ever more Contractors on ruthless killing sprees. What an ugly Cabal. Yet somewhere in this dysfunctional twilight zone that America has morphed into, lives a childlike and macabre belief, that a Magic Guru has printed special Dinars just for them which for a few hundred dollars, or at best a few thousand, can turn them into multimillionaires. Spend a few Bucks, and You Too Can Be The Man. What an earner. What a scam. 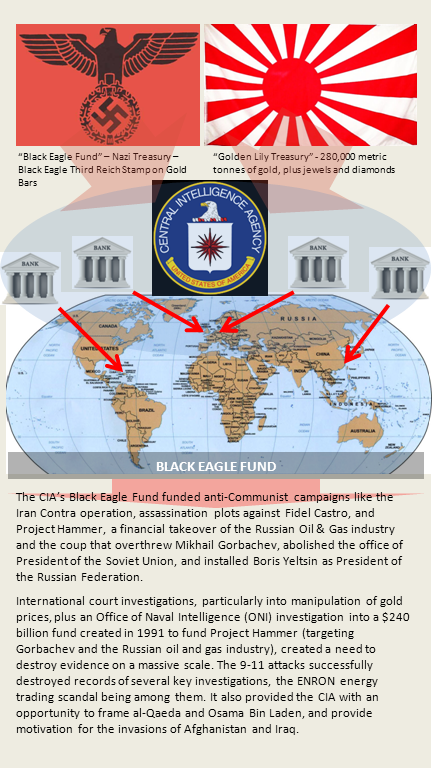 For 5 dollars worth of colored paper and a few ink runs, the Fed and Global Cabal cohorts have used the guile of greed and sloth to skim billions from the gullible. Custer is long dead, and like most Wanabees, lost his scalp also by recklessly endangering his command. The Cavalry is not coming. Just more bills and demands from creditors who won’t take promissory delusions as income streams. Again, you have a voice, use it! A whole special market of trusting small Investors has emerged who thought they were investing in good faith, with a currency which seemed too good to be true, but no one quantified for them the associated risks or potential down sides. 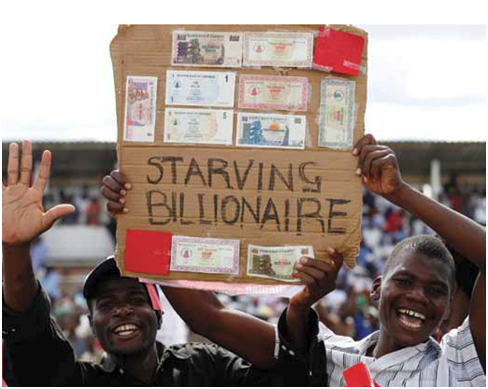 Vast Trillions of surplus Dinars appear to have been printed to sell to a currency speculators market which cannot and Will NOT be cash serviced or recovered by any known credible trade out solutions. From Iran to Washington there are big questions here. A potential black hole is appearing now which may shatter many dreams. What world is going to issue Trillions for a wild spree to make the dreams of $50B or so of money invested for those sucked into a fantasy? Who loses to fund that? This is the mentality of Toy Town. Beware flying soothers. They promised! We look with calm diligence for progress. There seems to be a possible large market misconception. Major teams have organized themselves and focused on their own Self Help PP solution which may have nothing to do with a Public Dinar bail out. There are two different markets here. Public markets may be many months away. Or next year. Or, what if not ever? Who can or will bail them out? Why? Once Maliki or whoever has his base currency needs satisfied, he may decline the rest. Don’t expect the IMF to pick up this crock. There may be icebergs ahead here. There clearly is no US Treasury motivation, or will, yet evident, to support any of it. Nor for other redemptions long overdue. 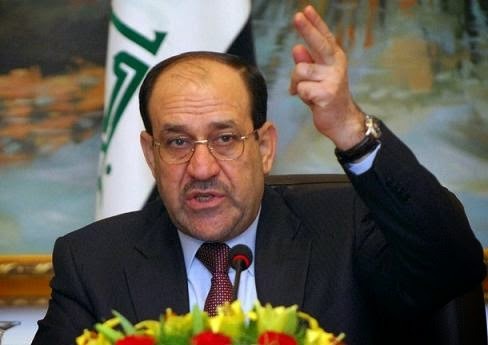 Maliki, in Baghdad, still has months of horse trading even for power yet and may not be elected PM. The Late May Silly Season of DC vacations is starting soon. With it chaos. Unless you see a mini miracle in the next few weeks, dig in again for the long haul or exit. All early promising indications have failed. Start with the hard fact, the Treasury has no money, it’s broke! FACT! A highly dubious Public Dinar market implosion is possible. Iraq has no need of them. Nor does the world. So, who has bought into all this Jungle Bunny Paper ask London Banks who control 65% of all World Foreign exchange? Have they done any diligence? Start. Be informed, weigh the risks. Of course it can turn overnight and in Disneyland Pigs can fly also. But - Will they fly for you? In a previous issue we ran a Test Exercise to ascertain possible demand to see if syndicated help could be justified. Numbers failed to achieve credible volume. But two things did profile of interest. Many parties seem to have heeded our concerns to reduce or remove Dinars, and spread portfolio risk with a greater re gearing towards possible Dongs and others. With any such highly speculative currencies that would seem a sensible step. The second was how many truly decent people in the majority are emerging between the two sites, most being clearly distanced by Self Will away from Guru land. London IS far and away the world’s largest Forex Centre for all trading. So, IF a credible initiative is activated for these currencies, at such a time, we will ask two or three of our Global major Banks, with correspondent Banks all over the world, to see they are willing to help the two sites cash out where help is needed in major cities. We will ask only when it’s cleared and its then up to each bank to decide. We will try for you because it will be chaos. Remember, these are not Regulated Markets and you can lose everything. So step with care. We do not offer Investment Advice, but simply raise concerns. We don’t want to see you lose anything. Things really do not profile well right now but a curved ball giving you a break is always possible. But first, protect your assets and families. Each week ever more Treasury intervention is seen to delay the PPs. Guided always by Cabal hands above. We are deeply involved. Within just two more weeks the Washington vacation Silly Season commences where only chaos rules until October. Their Pigs have already troughed out and don't care. The closing window now is very tight so factor in more possible long delays. All we can do is help guide you with reality planning. This is profiling like a long haul operation for all but the large PP syndications unless you get a break. So cover both options, good and bad. Many are looking for the Cavalry. Again, remember Custer. How lucky do you feel? Any upturn we will advise you immediately, but right now, things are not looking good for any Public solution yet, let alone an early one. Truth matters. That window is closing fast. In Silly Season, there is no reason. Vacation absences cause chaos. Take care out there. We can only observe reality. Hold, fold, or walk away and come back in later once Silly Season starts. Decisions only you can make. IF, you are lucky and able to cash out with any of the currencies, and only Dinars worry us, please make every Dollar YOUR Prisoners. This needs life changing hard thinking now as most of the other currencies should be OK for you. But easy come is easy go. Fools and money? Get it right this time. We live in a world of chaos which is changing. Nothing is safe. Nothing will remain the same. World Power is changing. Most Americans founding families emigrated to escape Feudal Elitists and corrupt powers. The most corrupt Government in the Western world is now that of the parasites in DC with Nazi Necon Texan Mafia and Agency cohorts controlling all. An illegal uses the WH as his own deranged Fiefdom. The entire Senior DC Elitists seem to be Made Men, protecting corruption and appointed Gatekeepers for the Cabal. So IF having got lucky and made money, why leave it at risk for them to take it back from you? This for most, is your own get out of jail money. Your last chance. What if, for most of you, that Jail is what America is becoming? What if, the smart money sees it's time to leave? The world is yours. Or, armed with new money, will you sit and wait as the Thanksgiving Turkey not able to think for yourselves any longer? Until culled? Think outside the box for once. Look at the future projections for the US. The Petrodollar is about to implode. BRICS and Gold backed currencies will derail America in time. 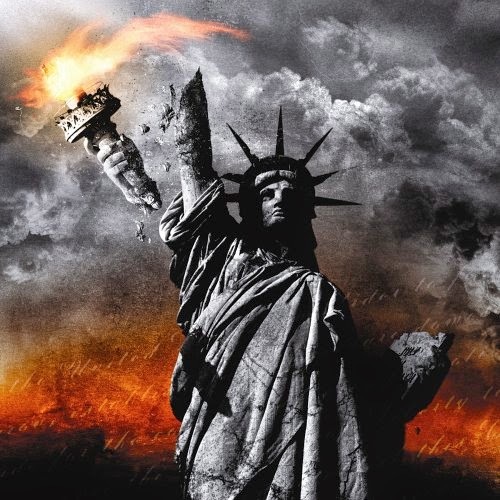 There is no Strategic Visionary Plan for America for the future. You don't even control your own Treasury or Fed. The Zionists do. Still, Homer and Reality TV keeps the nation in check. It's truly sad. Even the so good wishes of the Patriots who will hopefully soon cash out on the PPs, will not have enough capital to rescue the nation from the Post Cabal crash coming. Debts are just too deep. Unemployment and Immigration too great. If you cash out, think - is it time to move out? Executive Orders are already in place to confiscate assets and accounts. Hello????????? Shelter most of your funds overseas for safety. Then watch how America evolves first for your own safety. America has vast talent still and many good people, no question of that. AND, MOST IMPORTANT, THE POTENTIAL TO STILL TURN IT ALL AROUND. TO RESTORE THE DREAM. 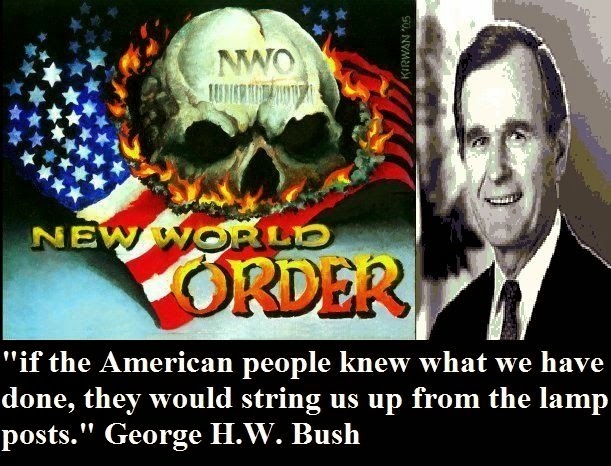 But not without a full clean out of DC, the Nazi Neocons and Texan Mafia. 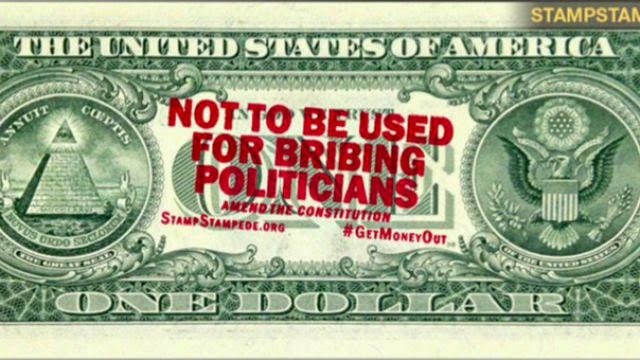 Not without stripping power from the Rothschilds Banks and Fed. Who is fit to Lead any more? None in DC for sure. So, as we said, whatever the outcome all hope is not lost. 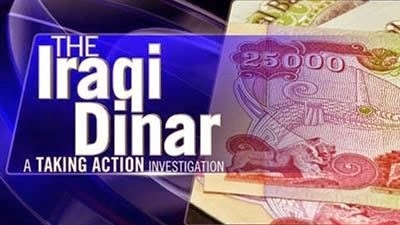 Only the Dinar is Red Light territory so far, but who knows all the answers? Dongs etc you should be OK, whatever the timing. But with the substantial funds to be accrued from the Special Tiers or Private Placements traded, there is a positive wish to put back into Global Projects. So many caring and conscientious voices have been heard and the two sites offer a lot as sounding boards to help also determine where funds are needed. After the release of the PPs, it is part of our strategy plan to hold open debates for selective investment recommendations. That will create employment and cross site opportunities to assist develop and deliver Turnkey Solutions and new Community Developments. It will offer many the chance to be part of something that matters. A Global team and Think Tank enhancing and enriching the lives of others. One world fit for all nations. Most of you do show the interest and wish to be part of something better. Only people can make it happen. Politicians and Bankers have failed us all. Society needs to debate and evolve as a better species of Mankind. A better world needs all of you. When the PP funds do start to released, we will create opportunities for many, starting with those who have shown the wish and will to work together for a better society and world. Money needs to work for all. We need jobs not welfare. We need to help others create wealth and share in it. We need to build sustainable communities with values. We need to take responsibility now, not Politicians. They just take! They took the American dream! Time to take back your lives. Our end game is not New World Order, but One Global Nation of Man, to evolve and be part of a better future for all. People, can make it happen. People like you.